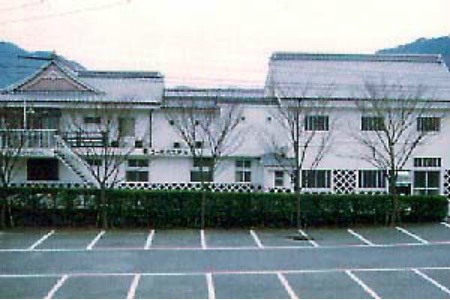 Hagi used to be the city of Mouri clan who take part in medieval period in Japan. Town of Hagi remains as it used to be, so you can enjoy lots old architectures like samurai residences, Hagi castle, former residences of great people. 30 minutes form Oomi Island by train, you can use rental bike 500 Yen. There is the Lake Tokiwa nearby whose circumference is 12km. 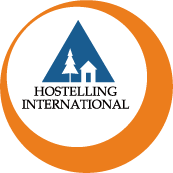 When you take a walk around this Youth Hostel located in the north, you can observe many wild birds all year round. In the park, you can visit the botanical garden of tropical plants and a memorial hall of caol and observe white pelicans closely. 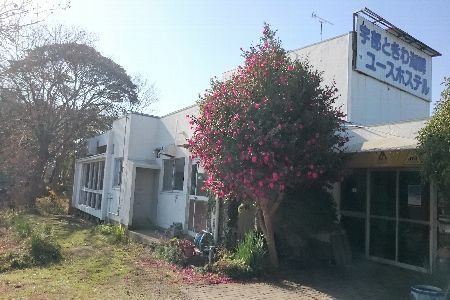 This YH is located in the middle of Yamaguchi, Shimonoseki and Akiyoshidai, so you can enjoy one-day trip there. It takes 10 minutes from YH to spa. This YH is renewed and opend in Mar 2016. 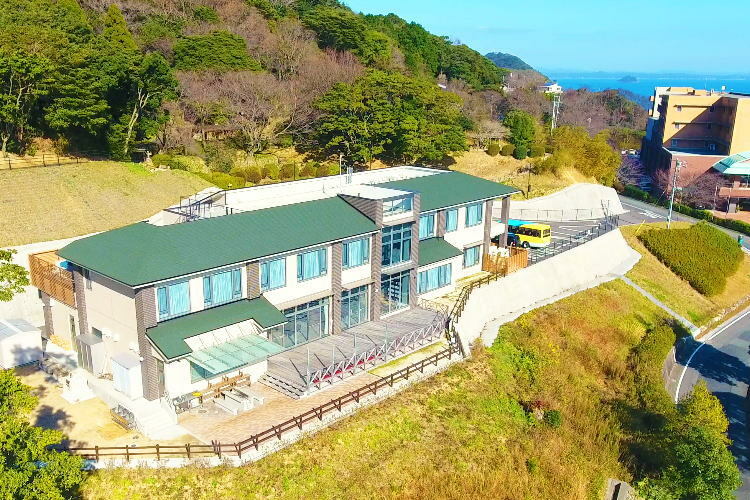 It is located on foot of Mt.Hinoyama park, and guest can enjoy the view of Shimonoseki Strait. Also BBQ site is equiped and in winter Fugu fish meal can be enjoyed at YH. Big enough parking and training rooms are availabe for group and indiviaul as well.